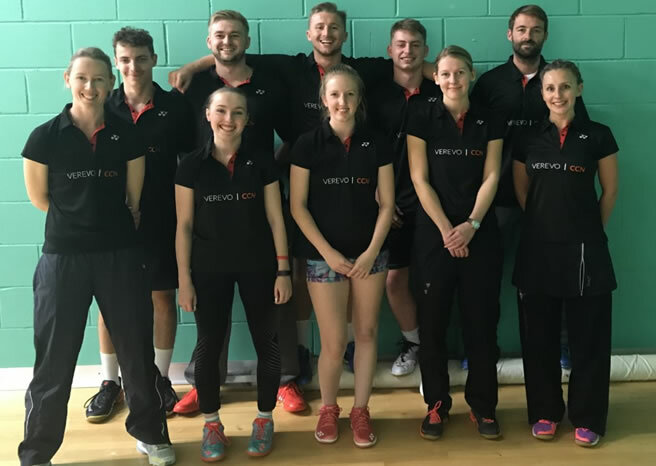 Due to the success of the previous season when the team were promoted from the Division 2 South West to Division 1 South, its going to be a tough season for Dorset’s elite. However, the team is up for the challenge and relishing the competition. This season, Team captain and Squad manager has challenge to pick up as many points as possible and has fielded a mixture of experience and young and upcoming juniors which play at a similar level on the tournament circuit.